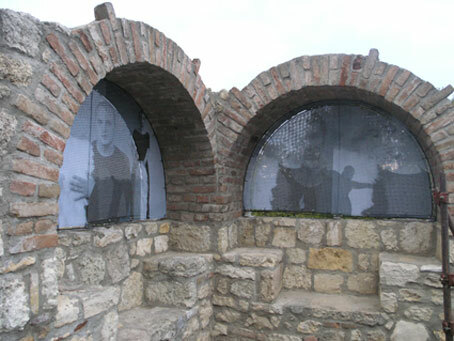 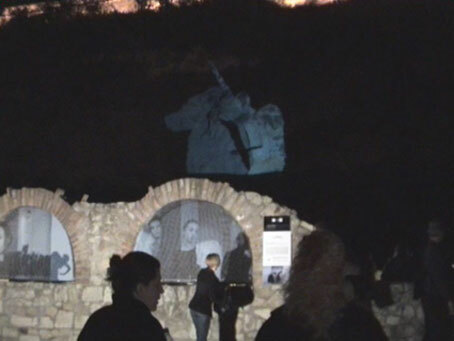 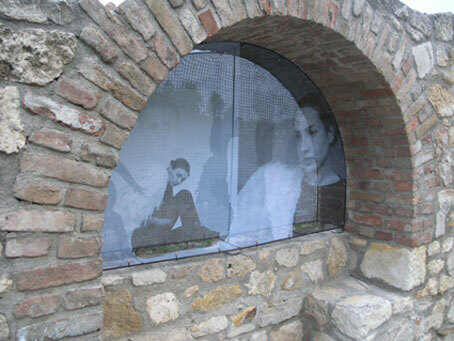 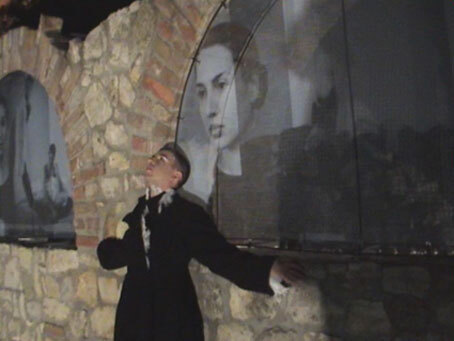 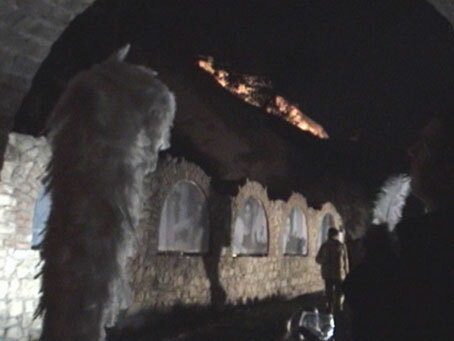 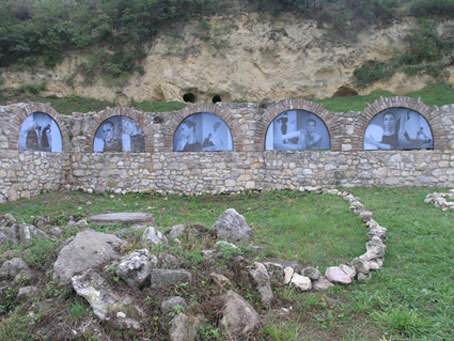 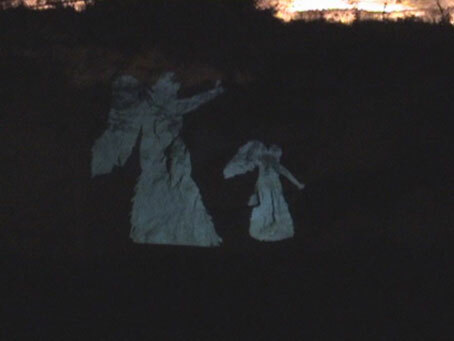 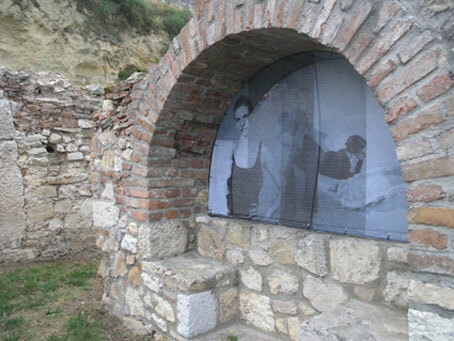 site-specific project, Belgrade Fortress, Remains of Metropolitan palace, 2007. 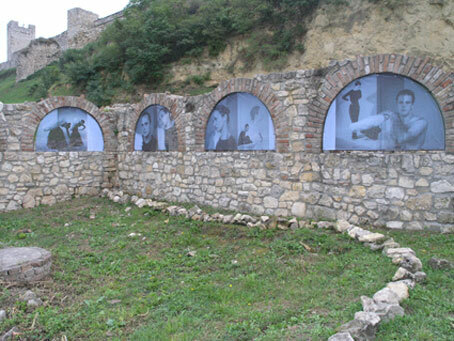 Project was part of the programme of European Heritage Days manifestation "Water - Sense of duration"
With this site-specific project we hoped to draw attention to this valuable archeological site and the possibilities it proffers as a background for cultural events, which have up until now not been availed upon. 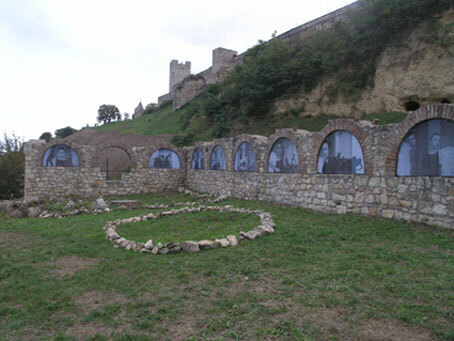 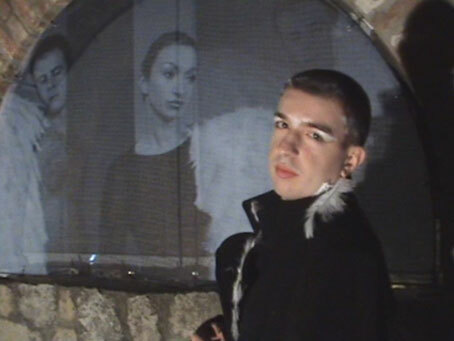 The architectural remains of the palace and its situation on the Danube slope make an ideal backdrop for various forms of artistic expression.